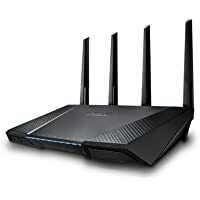 Get Asus RT-AC87U AC2400 Dual-Band Gigabit Wireless Router (Black) from Amazon.co.uk. Super Hot! 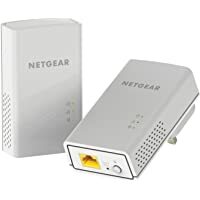 Get Netgear PL1200-100UKS 1200 Mbps Powerline Ethernet Adapter Homeplug (Twin Pack) from Amazon.co.uk. 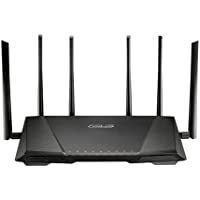 Get Linksys XAC1200 Dual Band Smart Wi-Fi Modem Router from Currys.co.uk. 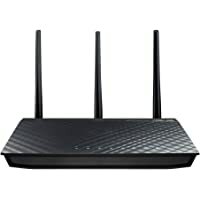 Get Asus RT-AC66U AC1750 Black Diamond Dual Band WLAN Router from Currys.co.uk. 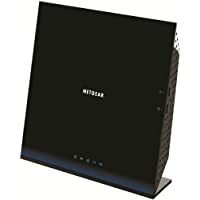 Get Netgear R7800-100UKS Nighthawk Quad Stream Wireless Router (Black) from Amazon.co.uk. 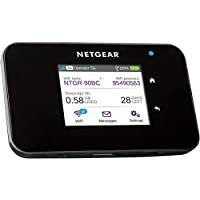 Get Netgear AirCard 810 2.4" Touchscreen Broadband Hotspot from Amazon.co.uk. 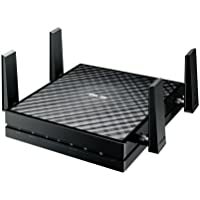 Get Netgear D6300 Wireless AC Dual Band Gigabit ADSL WiFi Modem Router from Ebuyer.com. 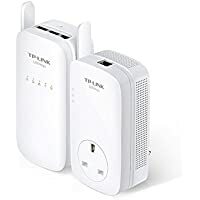 Get TP-Link TL-WPA4530KIT Powerline AC Wi-Fi Kit from Amazon.co.uk. 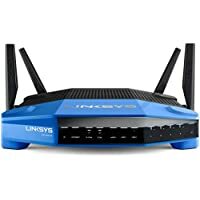 Get Linksys XAC1200 Dual Band Smart Wi-Fi Modem Router from Amazon.co.uk. 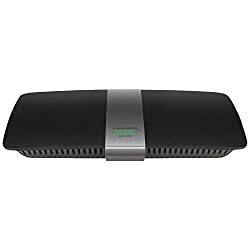 Get D-Link Wireless AC1900 Dual Band Gigabit Cloud Router from Amazon.co.uk. 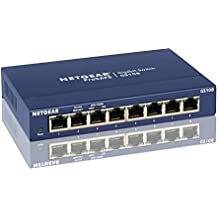 Get Netgear GS108 ProSafe 8-Port Ethernet Switch from Amazon.co.uk. 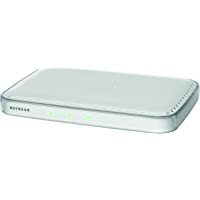 Get Netgear AC790-100EUS Aircard Wi-Fi Mobile Broadband Hotspot from Amazon.co.uk. 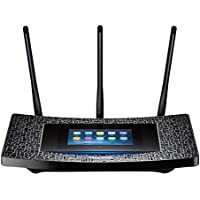 Get TP-Link AC1900 P5 4.3" Touchscreen Dual Band Wi-Fi Gigabit Router (Black) from Currys.co.uk. 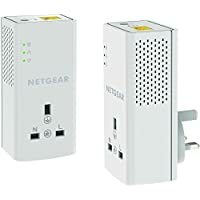 Get Netgear PL1000 Powerline HomePlug Starter Kit from Amazon.co.uk. 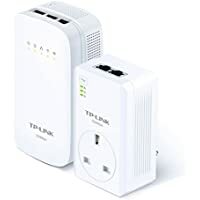 Get TP-Link TL-WPA8630KIT Dual Band Powerline Adapter from Amazon.co.uk. 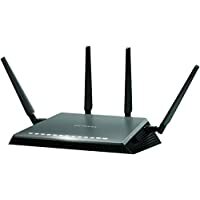 Get Netgear D7800-100UKS Nighthawk AC2600 Dual Band Modem Router from Amazon.co.uk. 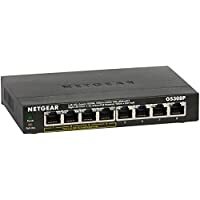 Get Netgear GS308P 8-Port Gigabit Switch from Amazon.co.uk. 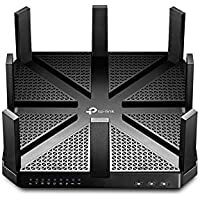 Today only, get TP-Link Archer VR2600 Wireless Dual Band Modem Router (Black) from Amazon.co.uk. 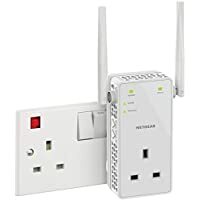 Today only, get Netgear EX3700-100UKS Mbps Dual Band Universal Wi-Fi Range Extender from Amazon.co.uk. 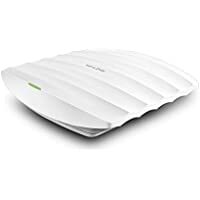 Get TP-Link AC1900 Wireless Dual Band Gigabit Ceiling Mount Access Point from Amazon.co.uk. Get Linksys EA8500 Max-Stream Dual Band Smart Wi-Fi Router from Tesco Direct (via Maplin). 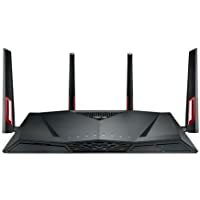 Get Asus RT-AC3200 Tri-Band Gigabit Wireless Router from Amazon.co.uk. 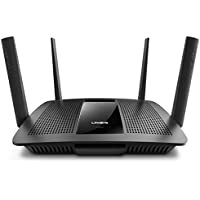 Get Linksys MAX-STREAM EA9500 Tri-Band Wi-Fi Router from Amazon.co.uk. 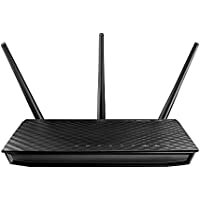 Get Asus AC1200 Dual-Band LTE Modem Router from Amazon.co.uk. 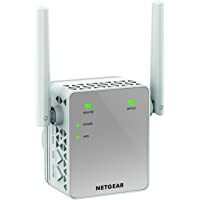 Today only, get Netgear EX6120-100UKS AC1200 Dual Band Gigabit WiFi Range Extender with Antennas from Amazon.co.uk. 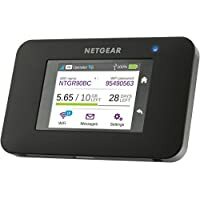 Get NETGEAR AirCard 810 2.4" Touchscreen Broadband Hotspot (Black) from Amazon.co.uk. 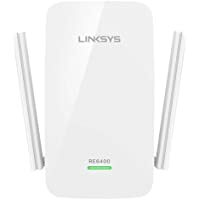 Get Linksys RE6400 Universal Dual Band AC1200 Gigabit Wi-Fi Range Extender from Amazon.co.uk. Super Hot! Amazon Lightning Deal! 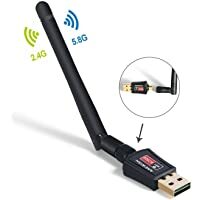 Get AneWish Wifi Dongle AC Dual Band 5GHz 433Mbps Wireless USB Wifi Adapter from Amazon.co.uk (via Anewish). 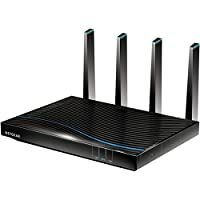 Get TP-Link C5400 Wireless Tri-Band Gigabit Router from Amazon.co.uk. 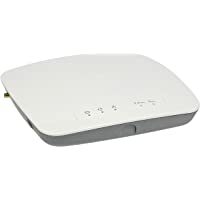 Get NETGEAR N300 Mbps ProSAFE Wireless-N Access Point from Amazon.co.uk. 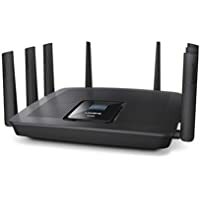 Get NetGear R8500-100UKS Nighthawk X8-AC5300 Tri-Band Quad Stream Router (Black) from Amazon.co.uk. 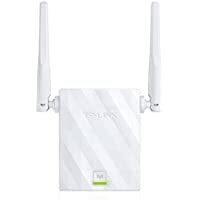 Get Asus EA-AC87 2-in-1 Wireless Media Bridge and Access Point from Box. 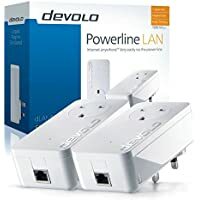 Get Devolo dLAN 500 Wireless 500Mbps Powerline Adapter Kit (Triple Pack) from Amazon.co.uk. 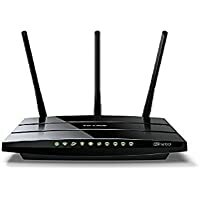 Get D-Link AV 500 HD PowerLine Starter Kit from Amazon.co.uk. Super Hot! 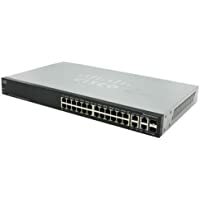 Get Cisco Small Business SF500-24 24-Port Fast Ethernet Stackable Managed Switch from Amazon.co.uk. 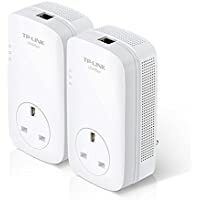 Get TP-Link TL-WA855RE 300Mbps Wi-Fi Range Extender from Amazon.co.uk. 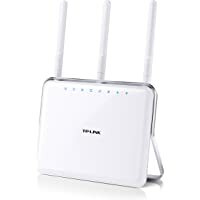 Get TP-Link AC1200 Wireless Dual Band Gigabit Modem Router from Amazon.co.uk. 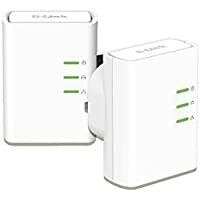 Get 2-Pack Devolo dLAN 1200+ Powerline Starter Kit (White) from Amazon.co.uk. 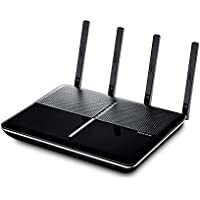 Get TP-LINK Archer C9 AC1900 Dual Band Gigabit Wireless Router from Amazon.co.uk. Amazon Prime members only! 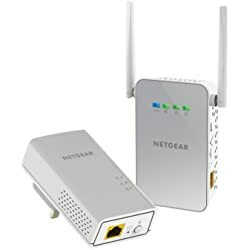 Get Netgear PLW1000-100UKS Powerline Ethernet WiFi Adapter from Amazon.co.uk. 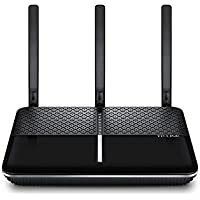 Get TP-Link AC1900 Wireless Dual Band Gigabit Modem Router from Amazon.co.uk. Get 2-Pack Netgear PLP1200 Powerline Adapter Kit from Amazon.co.uk. 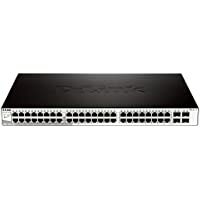 Get D-Link 52-Port PoE Gigabit Smart Switch from Ebuyer.com. 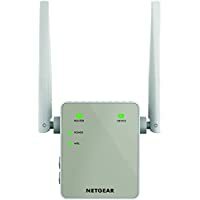 Get NetGear AC1200 Dual Band Wireless ADSL Modem Router from Amazon.co.uk. 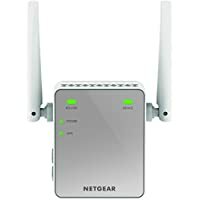 Discount : £10 off £50 via voucher "BIGTHANKS"
Get Netgear EX2700-100UKS Mini 300 Mbps WiFi Range Extender (Silver) from Amazon.co.uk. 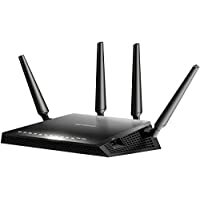 Today only, get Netgear EX6130-100UKS Dual Band Wi-Fi Range Extender from Amazon.co.uk. 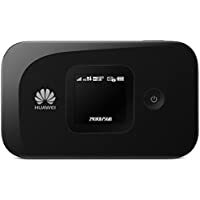 Get Huawei E5577C 4G/LTE Unlocked 150 Mbps Portable Mobile Wi-Fi (Black) from Amazon.co.uk. 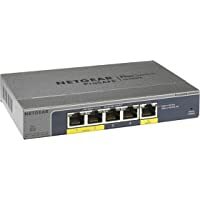 Get Netgear GS105PE Unmanaged 5-Port L2 Gigabit Ethernet Switch (Grey) from Amazon.co.uk. 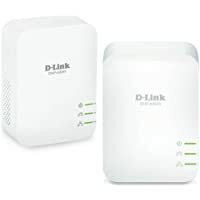 Get 2-Pack D-Link DHP-601AV/B PowerLine AV2 1000 HD Gigabit Starter Kit from Ebuyer.com. 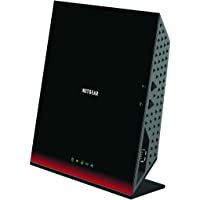 Get Netgear R7800-100UKS Nighthawk Quad Stream Wireless Router from Amazon.co.uk. 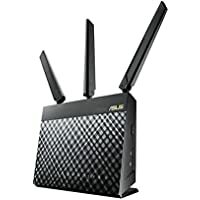 Get Asus RT-N66U 4-Port Dual-Band Wireless Gigabit Router from Amazon.co.uk. 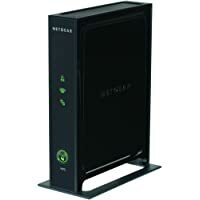 Get Netgear WN2000RPT Wireless-N300 Desktop Universal Range Extender from Amazon.co.uk. 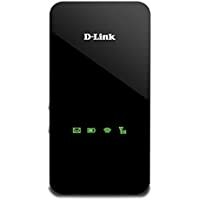 Today only, get D-Link DWR-720 Mobile Portable Wi-Fi Hotspot from eBay.co.uk (via mymemory-uk). 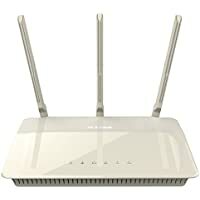 Get Netgear WAC720 Dual Band Wireless Access Point from Amazon.co.uk.